Insert craft wire and you can bend and shape your creations. Smooth, hollow and slightly elastic lacing holds knots tight! 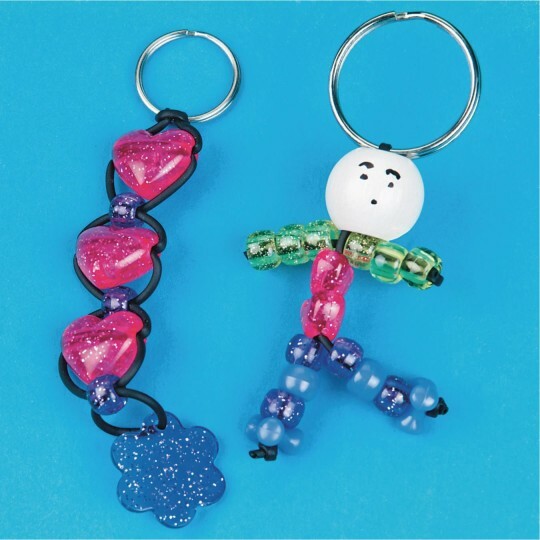 Perfect for stringing pony and other large beads to make jewelry, key chains and more. Insert pony bead lacing connectors (BE1307, sold separately) to join ends or simply tie a knot. This lacing holds knots tight! Insert craft wire and you can bend and shape your creations! Approximately 2mm diameter. Each hank contains 100 feet. To make bracelets with the children using pony beads and letter beads. They have fun and learn self expression spelling art vocabulary and counting skills. I use this string to add to a sun catcher kit I put in Operation Christmas Child shoeboxes. 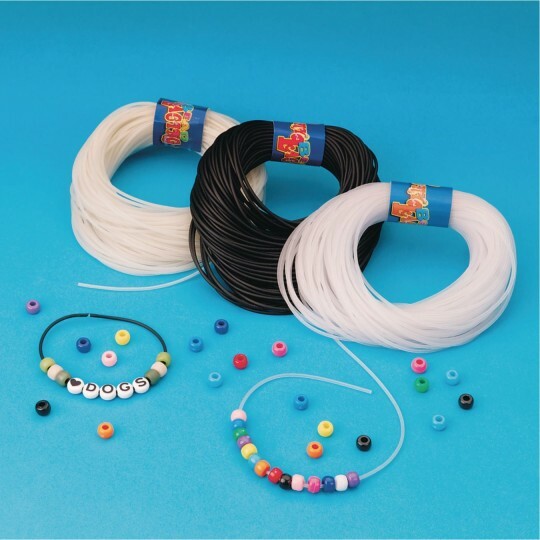 I use this pony bead lacing and your Pony Bead heart bead assortment along with your pink camo pony bead assortment to make 9 different necklaces for my Operation Christmas Child shoeboxes. Great lacing for pony beads. 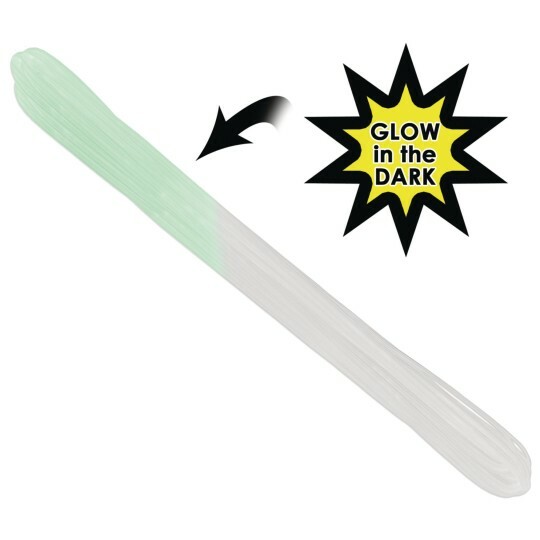 It was stiff enough on its own for young kids to bead with. It's a bit stretchy and the hollow core helps it hold a tight knot - plain old knot. The white looks a bit frosted.